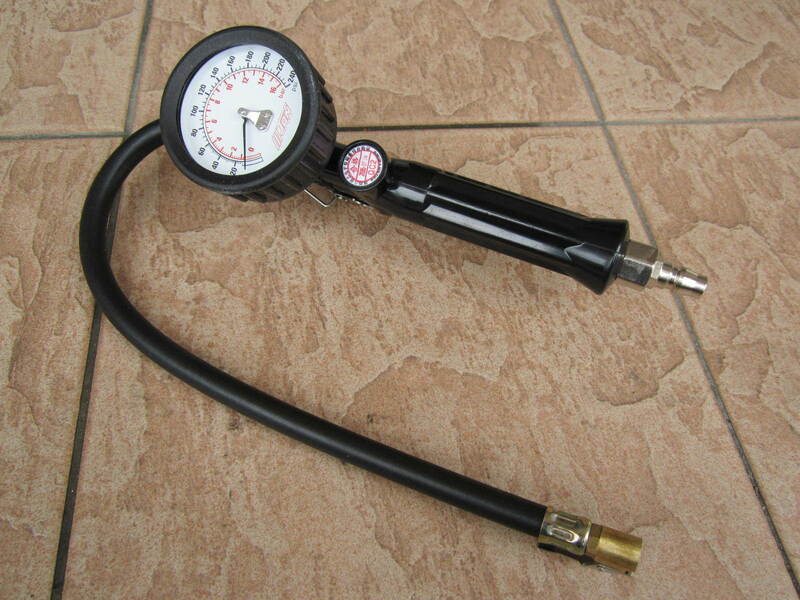 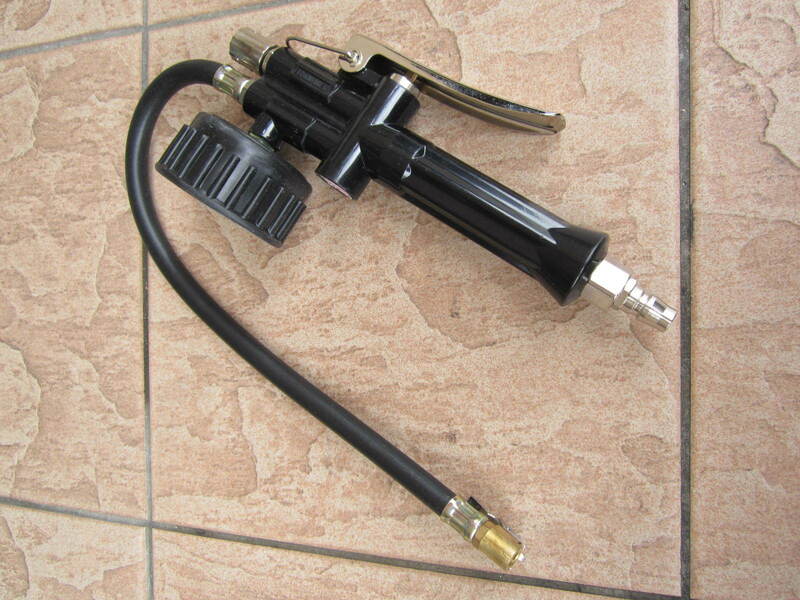 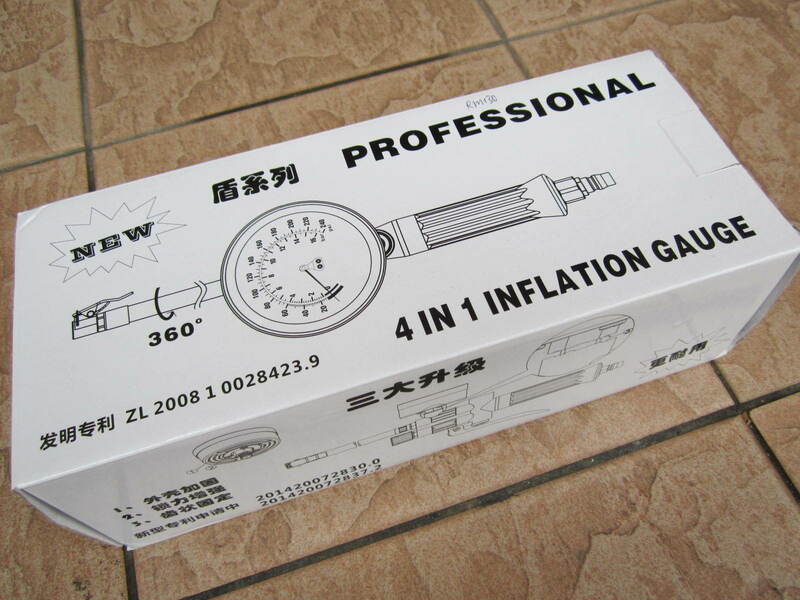 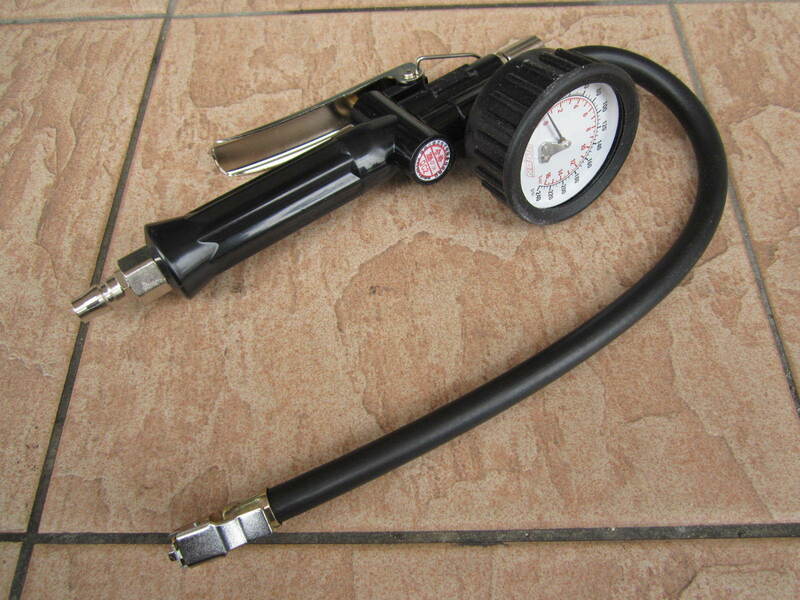 MY Professional 4-in-1 Tire Inflating Gun with Gauge..
Function Description: Vacuum, inflated , deflated , measuring tire pressure , inflatable tube can be rotated 360 degrees. .Four functions works on tire maintenance; vacuuming tire air, inflating tire air, deflating tire air and measuring tire pressure. 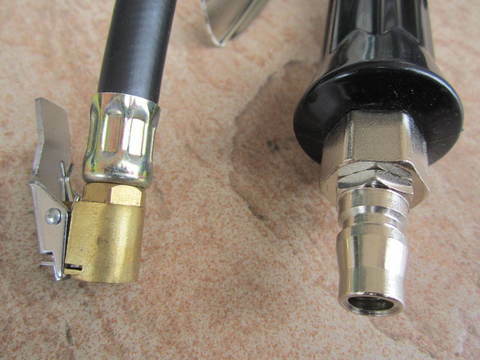 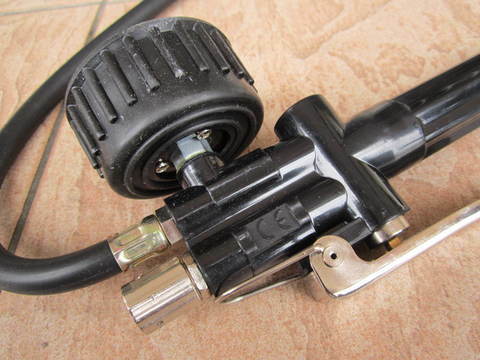 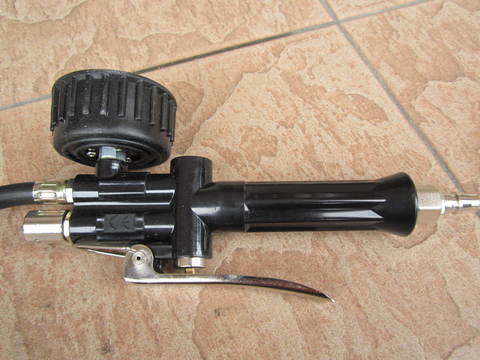 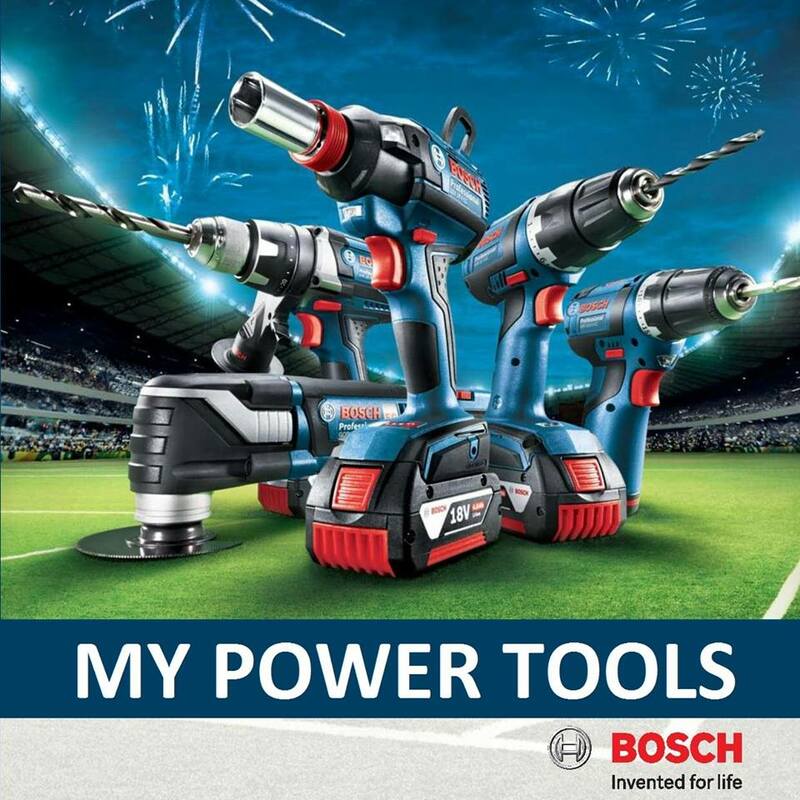 .This Gun has a chuck with a 13diameter x 400mm Flex hose for 360 degree rotatable which allows it to connect to a tire valve conveniently. 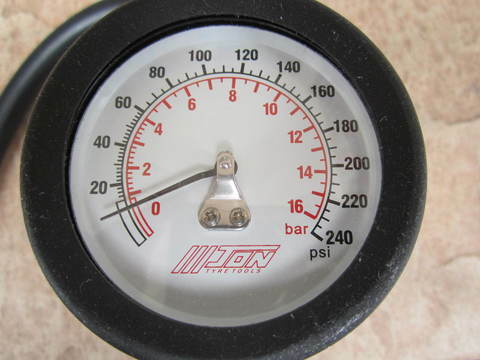 .A built-in large dual scales (0-16 bar/0-240 psi) gauge makes air pressures easy to read. .This Gun can be used not only on automotive tires also in the other fields .